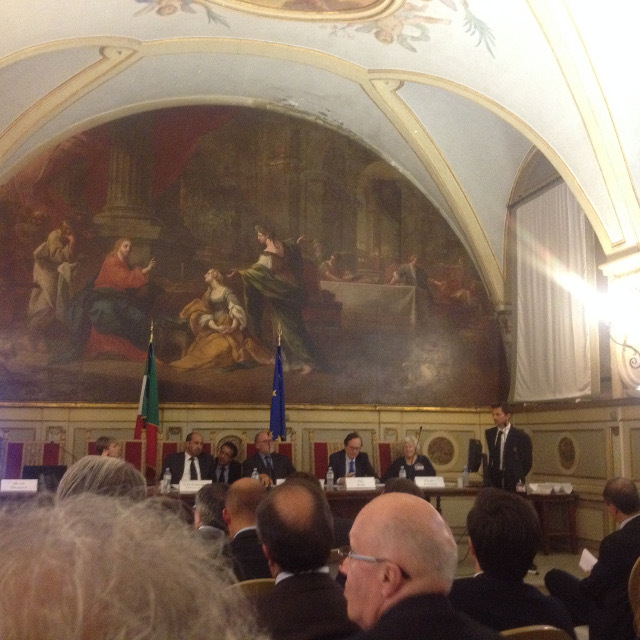 A1e was invited to participate in a roundtable meeting held at Palazzo Montecitorio in Rome. The discussion involved a presentation on the successful partnership between Italy and The United Arab Emirates. Representatives from the Dubai Expo, foreign ambassadors and international relations experts from the MENA region, were among the many guests present at the meeting.